More than 170 leading business figures have called for Theresa May and Jeremy Corbyn to back a second referendum on withdrawal from the European Union. The group, including the world-renowned architect Lord Foster, Nobel Prize winner Sir Paul Nurse and lastminute.com co-founder Baroness Lane-Fox, warned MPs “must not waste any more time on fantasies”. After surviving a confidence vote in the Commons on Wednesday, Mrs May said it was time to “deliver on the referendum” held in 2016. 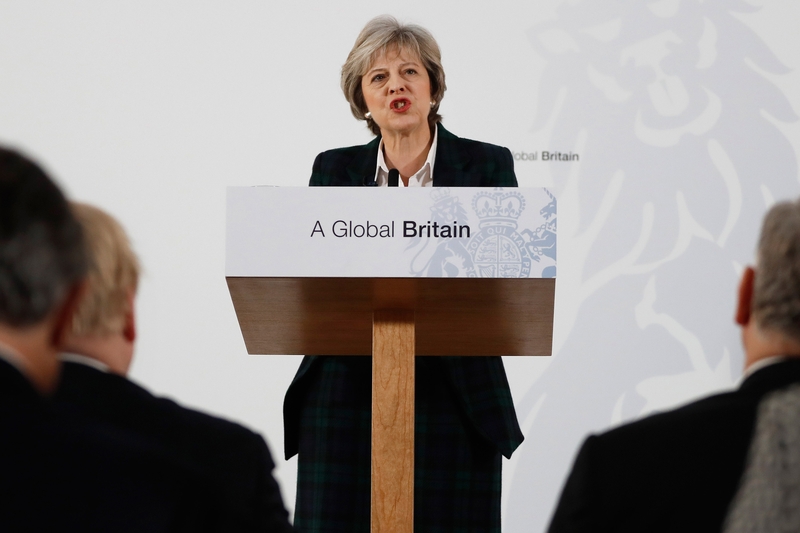 Several business groups called for MPs to get behind the PM’s Withdrawal Agreement before it was emphatically rejected in Parliament on Tuesday. The business figures’ letter calls for the leaders of the main parties to back a so-called People’s Vote – and ask the public if they still wish to leave the EU. “Many businesses backed the Prime Minister’s Brexit deal despite knowing that it was far from perfect,” said the letter published in The Times. “But it is no longer an option. The priority now is to stop us crashing out of the EU with no deal at all. The only feasible way to do this is by asking the people whether they still want to leave the EU. Their intervention comes after a group of 71 Labour MPs and 13 MEPs signed a letter backing a second referendum. The MPs said if Mr Corbyn’s efforts to secure an early general election did not succeed, the party should “unequivocally” back a public vote. The move intensified pressure on Mr Corbyn to move quickly, after senior Labour figures indicated that the party was ready to table repeated no-confidence challenges to Mrs May if Wednesday’s vote did not succeed in ousting her. A motion passed at the party’s conference last autumn made clear that a general election is Labour’s priority, but stated that if this was not possible, the party would “support all options remaining on the table, including campaigning for a public vote”. In a statement, the MPs and MEPs said: “We must try and remove this Government from office as soon as possible. Speaking outside Downing Street late on Wednesday, the Prime Minister said MPs “have a duty to act in the national interest, reach a consensus and get this done”. “In a historic vote in 2016, the country decided to leave the EU,” Mrs May said. “In 2017, 80% of people voted for parties that stood on manifestos promising to respect that result. WATCH: Oil and gas outlook - What's next for the UKCS?